the dealers for onward return to Samsung. 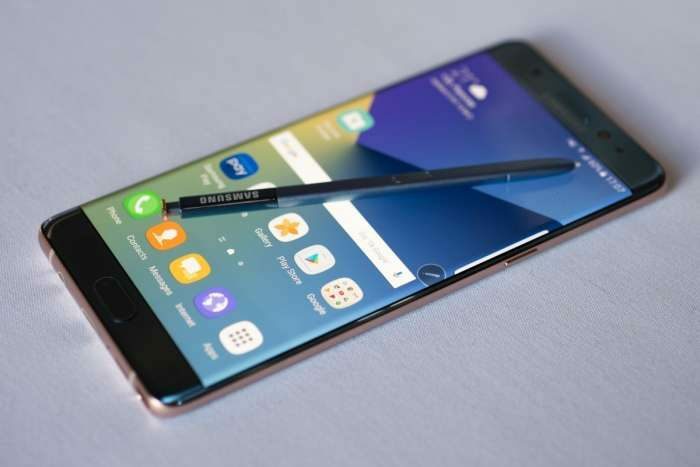 return the Galaxy Note 7 phones which they have in stock. Nigerians failed to oblige with the request. not worried about the situation.